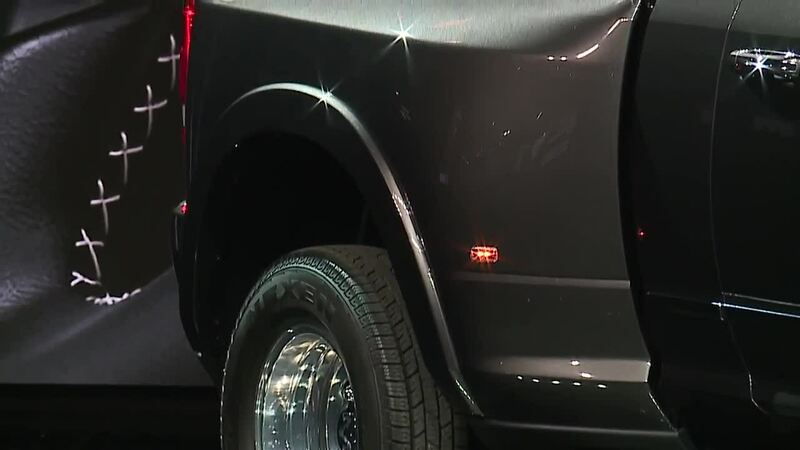 COBO CENTER (WXYZ) — After kicking off the North American International Auto Show by winning the award for Truck of the Year, Ram kept the ball rolling by unveiling the new 2019 Ram Heavy Duty. The truck is a beefier version of the Ram pickup. The Ram 3500 "shatters" the performance barrier, with 1,000 pound feet of torque, making it the most powerful pickup on the market. The new pickup will come in a variety of trim levels, including the Limited that was unveiled at the North American International Show. The Ram Heavy Duty also includes a variety of safety systems, including trailer sensors and the option to add cameras to monitor behind a trailer, as well as what is inside. Ram also unveiled the new 2019 Ram Laramie Black, as well as an all new Ram Power Wagon trim.